Whistleblowers Have Rights. Know Your Legal Rights in Atlanta. National headlines these days are full of news related to whistleblowing. Some headlines and situations are controversial due to their subject matter or details. However, the fact remains that individuals witnessing wrongdoing by the part of the government or private companies have the right to come forward with protections afforded under various state and federal laws, including the Whistleblower Protection Act of 1989. The act has played a major role in allowing government whistleblowers the confidence to come forward, knowing that their actions are legally protected. One ongoing battle regarding whistleblowing involves the Food and Drug Administration (FDA) and medical device approvals. The Wall Street Journal reported that the claims of the whistleblowers regarding imaging devices for the screening of breast cancer and colon cancer were rejected as unsubstantiated. While the case dates back to 2008, fresh controversy arose in 2012 after new evidence revealed that the FDA was monitoring employee activity on government computers. This led to further questions and debate regarding the rights of whistleblowers. In more recent news, at a more local level and involving animals rather than the healthcare industry, is the case of Brittany Roberts. A former animal control officer, Roberts claims she was fired after bringing forth concerns of animal mistreatment within Detroit Animal Control. After her firing, Ms. Roberts filed a detailed whistleblower lawsuit against the department and certain officials. Only time will tell the outcome of that case. However, the City of Detroit has already begun making some changes. For starters, the city’s Animal Control department is being moved from the Detroit Police Department to the Department of Health and Human Services. Criminal conduct or fraud by an employer, healthcare provider, or government contractor should not be ignored or go unreported. As a government or private company employee with knowledge of serious wrongdoing, you should know your rights as a potential whistleblower. 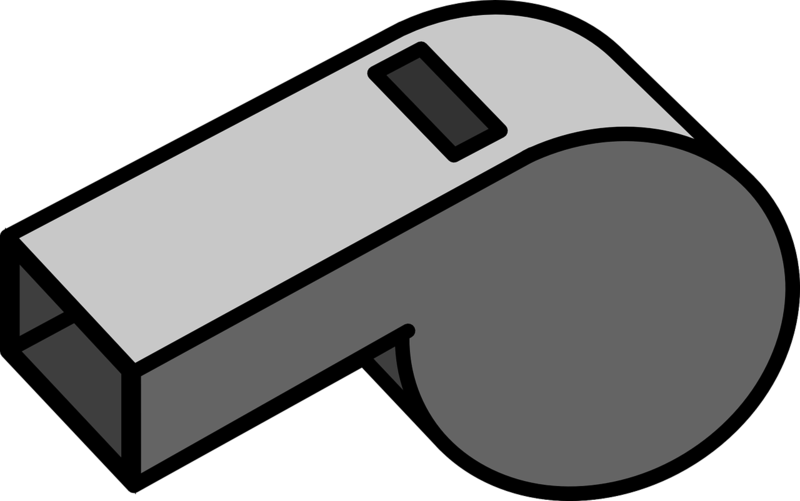 In addition to legal protections, whistleblowers can receive significant compensation under certain situations. We encourage all employees to visit whistleblowers.gov in an effort to be more aware of whistleblower protection programs. If you or someone you know is dealing with blatant wrongdoing by their employer, we encourage you to call our law offices in Atlanta for guidance and advice in whistleblowing situations. With more than 25 years of experience in legal matters relating to business and employment situations, Jay Brownstein has expertly guided individuals faced with delicate whistleblowing decisions. Contact our offices today at 770-458-9060 for a consultation.